8:30 am- 5:00 pm EST. Monday through Friday. Additional times by appointment. Conveniently located on Main Street (Route 108) in the heart of Downtown Newmarket. 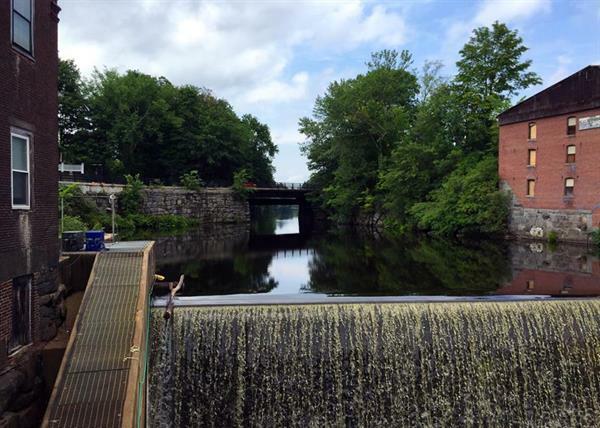 We are in the North Building of the historic Mills. 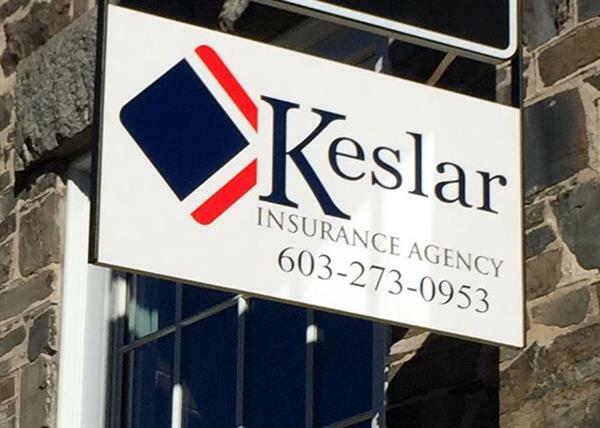 Keslar Insurance Agency is a full service independent provider of residential and commercial insurance solutions in NH and ME. Products include home, auto, life, business, boat, motorcycle, umbrella and more.We offer a wide range of highly rated regional and national carriers. Our job is to provide the right coverages for your needs, address any questions you have, and provide you quotes with these coverage at the right price.Once you are a customer, we work hard to be your resource for any coverage questions, billing issues, or to help with claims. 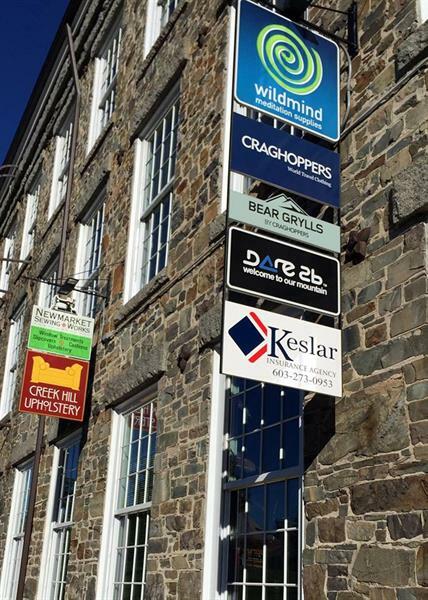 We are recipients of the Business of the Year award from the Exeter Area Chamber 2018 and the Business of the Year award from the Newmarket Business Association 2018.
keslarinsurance.com has free online quoting tool!